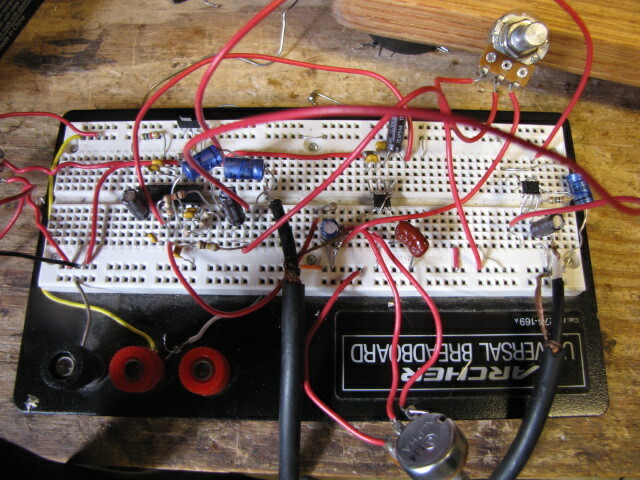 I have produced a PCB and built a new delay using the PCB and the original schematic. The results are gratifying. I did make a couple of minor adjustments. 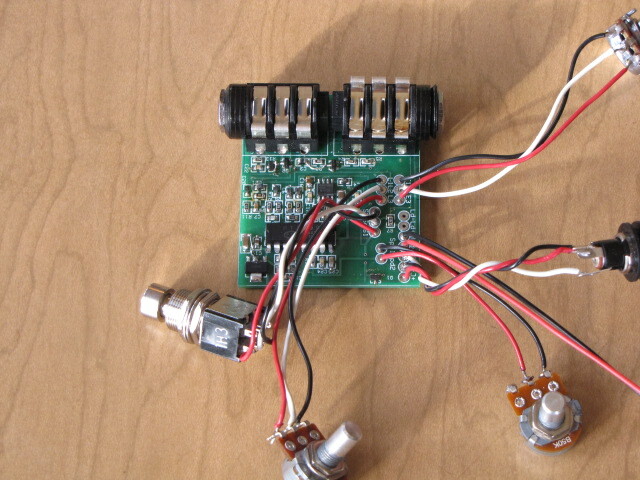 The board is designed to fit in a 1590b stomp box. It draws 20mA so it works pretty well on a 9V battery. 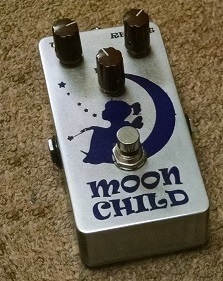 I am using a MAX7401 switchcap filter in my simple delay pedal, but this chip is expensive and not a common junk box part people have on hand. So here is an alterante choice – its only four pole (not 8 pole like the MAX7401) but it should work fine. I use an OPA1652 op amp but others could be used. The op amp needs to be rail to rail because of the 5 volt supply used. A TL072 will not work! I think using the PT2399 for the 1/2 supply ref and sharing the 5Volt supply is a good idea with regard to digital noise.